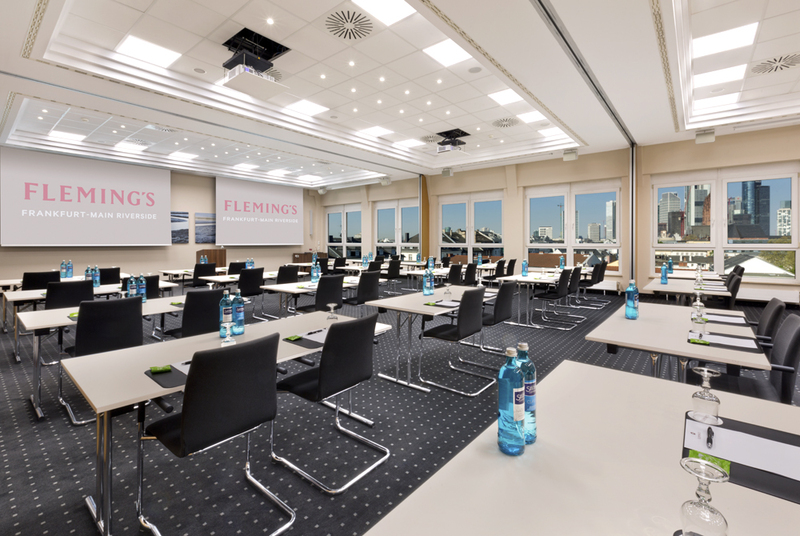 The venue is Fleming‘s Hotel Frankfurt Main-Riverside, a 5-stars superior hotel located in center of Frankfurt. 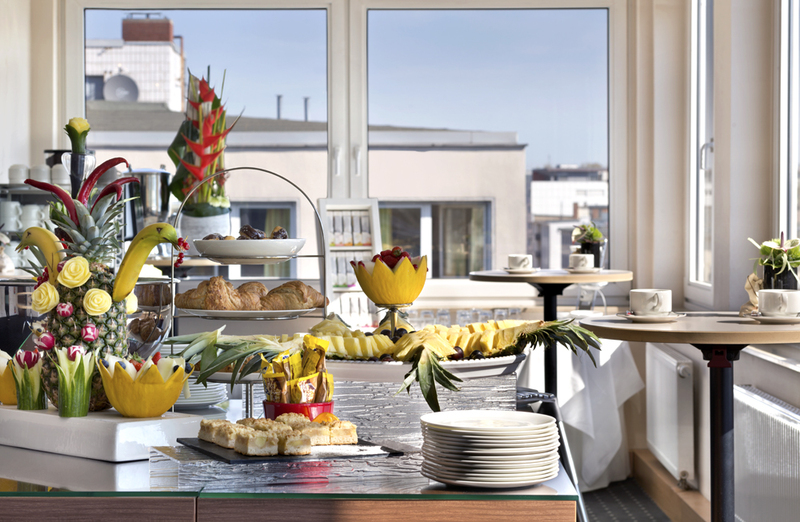 The hotel is very centrally and conveniently located in the Frankfurt inner city, in direct proximity to the Main river. The new European Central Bank, as well as the subway and S-Bahn are within walking distance. Easily within walking distance is the "Schöne Aussicht" (beautiful view) with the small Main bridge and an unforgettable view of the Frankfurt skyline. The IT framework of financial institutions is constantly evolving, especially in growing enterprises. The main causes of this transformation are new developing technologies, increased business activities, new markets, regulatory demands and cyber threats. In this context, ensuring that the IT infrastructure is aligned with business activities and supports business objectives is a fundamental element for the competitiveness of every organisation.